The Moor Market is one of the UK's best indoor markets and is home to over 90 independent traders. This unique shopping gem has been described by the Independent newspaper as the Borough Market of the North and a complete haven for food lovers. The Moor Market has a range of stalls offering terrific quality and the kind of great value that is associated with only the best markets. 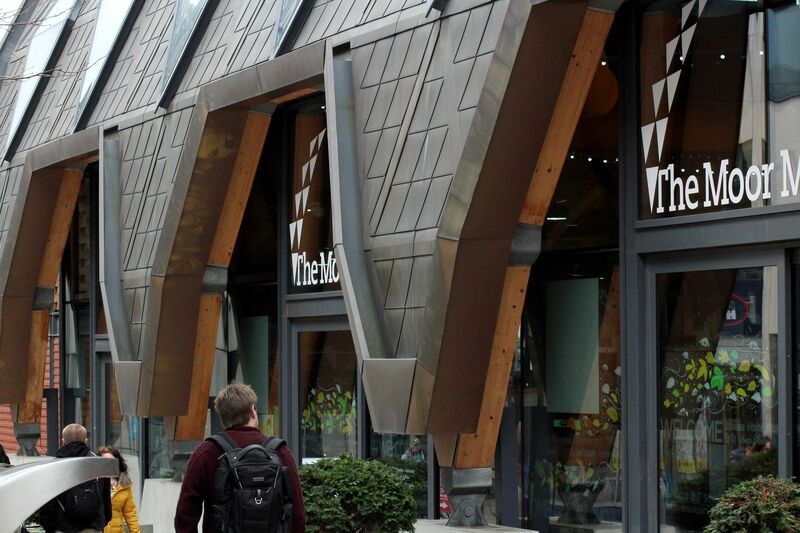 Surrounded by retailers, restaurants and The Light Cinema, The Moor Market is one of Sheffield’s old favourites, home to stalls, traders and cafés that are just waiting to be explored. Use #SheffAfter5 to share your Moor Market favourites. Home to a whole host of independent businesses, The Moor Market provides a wealth of opportunity for a spot of retail therapy or picking up home essentials. Inside, you’ll find four fishmongers selling beautiful sea fresh fish and seafood, including live crabs and lobsters, conger eels and the usual family favourites like cod, salmon and plaice. As well as the delectable offerings from their range of fishmongers, The Moor Market is also home to 10 butchers, providing fresh cuts of meat that have been locally sourced wherever possible with stock ranging from beef and lamb to rabbit and goat. 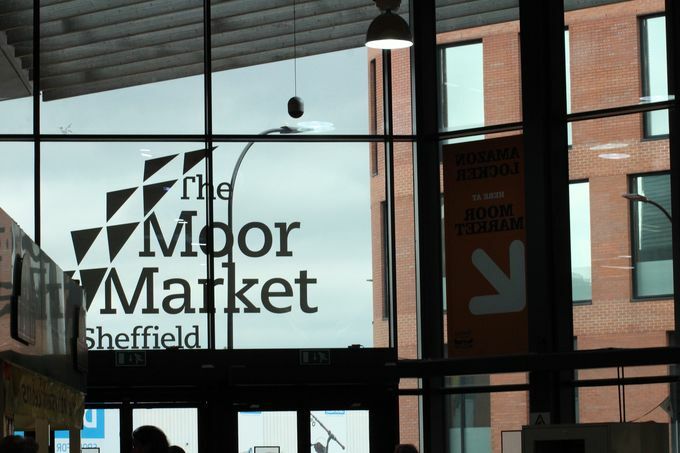 The Moor Market is also home to food stores that include artisan producers and sellers, such as Mr Gao's handmade baking and S&J's Pantry that is designed to bring the customers of Sheffield amazing flavours, difficult to source spices and deli produce. With two deli stores selling a wide range of specialist cheeses, teas and much more, The Moor Market has fast become the go-to place to visit for gourmet food for the most enthusiastic cooks. Global flavours are in abundance in The Moor Market, with cuisine from the likes of India, China, Africa, the Caribbean, UK, Italy and France being served up. There are also great beer and coffee sellers, and exotic food stalls, including Chinese cakes and crepes, a Greek delicatessen, Afro-Caribbean groceries and a Thai supermarket. Alongside their amazing food, you’ll find a treasure trove of stores to explore including one of the best-stocked haberdashery stalls in South Yorkshire, that is a hidden gem for luscious fabrics, retro and vintage style homewares, jewellery, handcrafted items, clothing, footwear, home furnishings and much more. The Moor Market brings customers a unique retail experience, full of characters, wonderful flavours, sights and sounds. Open until 5.30pm Monday to Saturday, The Moor Market is the perfect place to saunter and discover something a little different. If you have a free moment, head by their website to discover what events are going on or discover any additional late openings. While you’re there, why not use The Moor Market’s free WiFi to pop over to the Alive After Five website to discover more of what Sheffield can offer your evening plans.